Root canals, also called endodontics, are a treatment undertaken in order to save a diseased tooth when the decay or infection has reached the root. For most patients it is best to try and retain their natural teeth rather than have a replacement, and the long-term success of root canal treatment can equal or surpass implants in some cases. 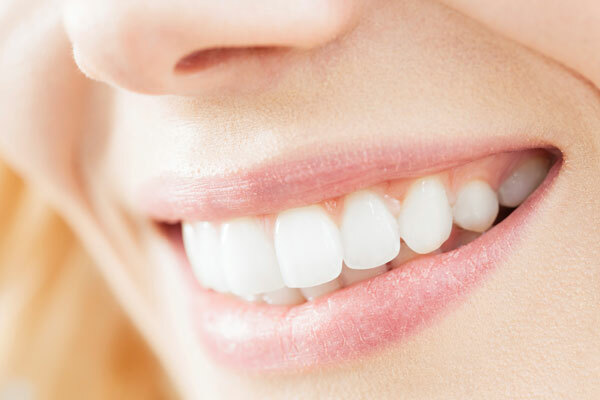 Most patients would prefer to preserve their natural tooth than have it removed and replaced with a dental implant. You may be suffering from dental decay or your tooth may be fractured. In either case the pulp of the tooth has been exposed to bacteria, which over time has led to infection. In this case the infected root needs to be removed. Every case is different and depending on the complexity you may need more than two appointments, which is the norm. At the first appointment we will assess your condition and ensure there is sufficient tooth available to make treatment viable. During this first appointment the pulp is usually removed and any abscesses are drained, giving you immediate relief from pain. We will clearly outline your treatment following our initial assessment of your case. Under normal circumstances, root canal treatment is not painful. A local anaesthetic is given to numb the area, and following this you should experience no more pain than with a normal filling. Again, this will depend on the case, but one option is to have the tooth extracted. Although some patients prefer this, we always recommend keeping as many of your natural teeth as possible. We will inform you of all your options at your initial consultation.